This oceanfront property features a nice deck with patio set so you can enjoy a meal overlooking the ocean. The fireplace is ideal for those chilly nights and has ocean views from the living room. 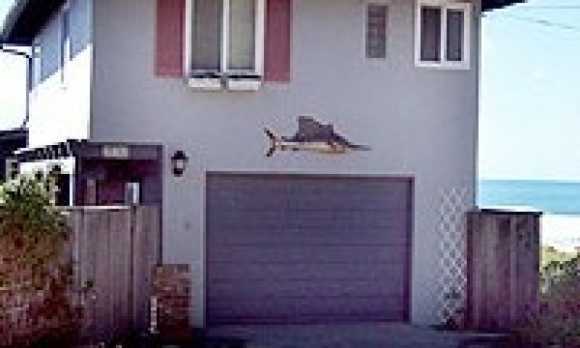 Parts of the home have been remodeled but still keep the essence of a classic beach home. Great for groups with couples or families! Comfortably sleeps 8. 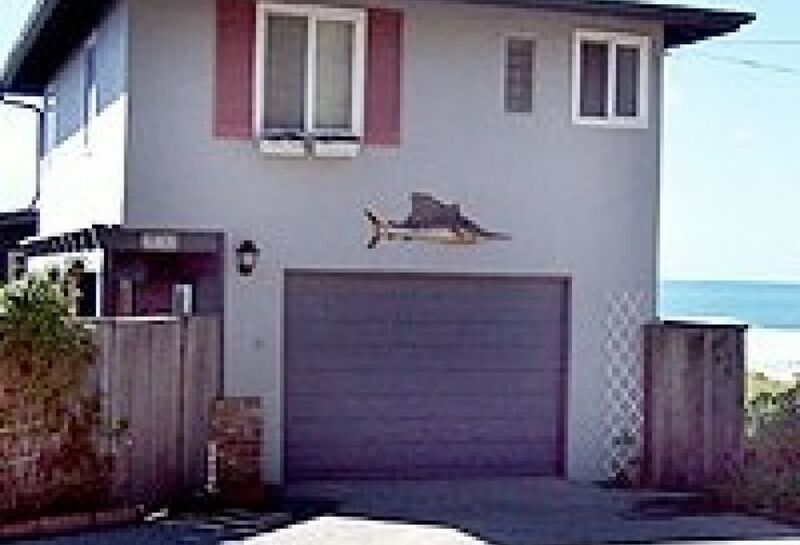 For more information about renting this 3-bedroom oceanfront Cayucos home, please contact Cayucos Beach Rentals.